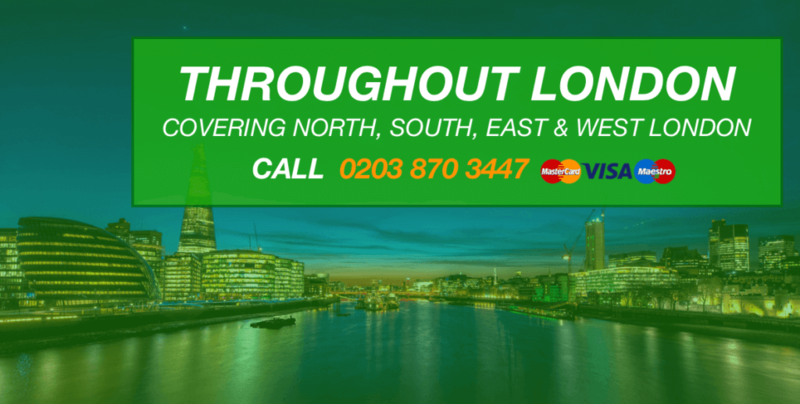 We Are A Residential And Commercial Skip Hire Company Covering London. 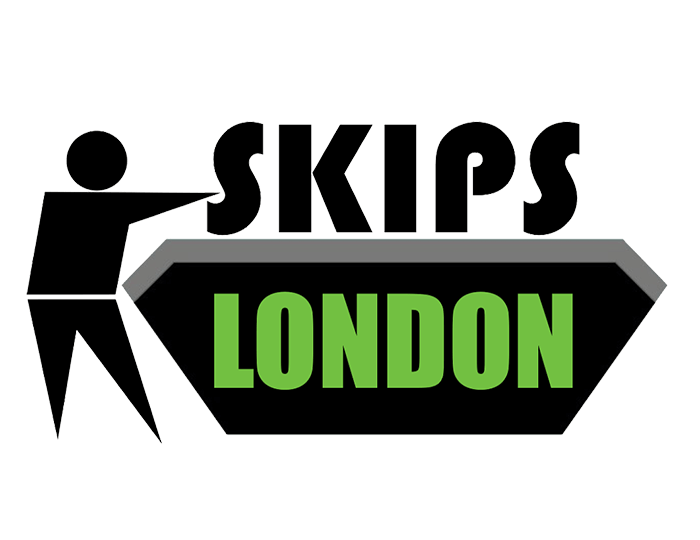 Skip Hire is what we understand and do for our past and current customers, we are one of the top rated skip hire companies in London which started its journey back in 1995. 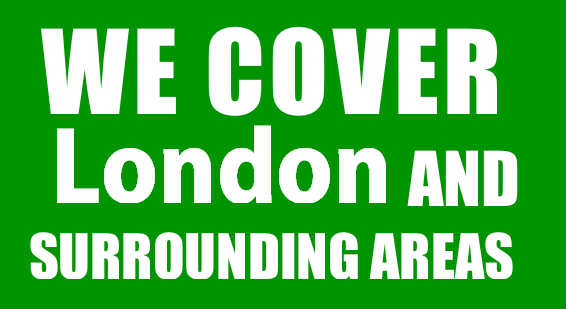 We pride ourselves on providing the most competent waste management services in London and the surrounding areas. We are a commercial and residential skip hire company which retains the core ethos of unparalleled services for our customers and of course for the environment. Our dedicated support staff consists of trained and experienced industry professionals who would provide you with the most competent services according to your requirements. 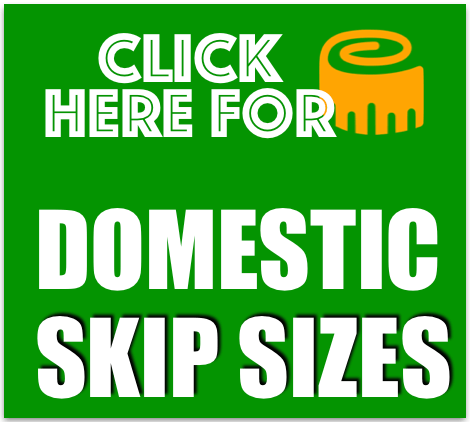 You can hire our small skips for small domestic projects like room clearance while our larger skips are meant for big residential or commercial renovation projects. Talk to our customer care representatives about your waste disposal requirements and they would advice you on the ideal skip size suitable for your project. No matter if you are planning to clear up the clutter in your yard or want to go for a residential or industrial renovation project, we are here to provide you with a range of skips to choose from. 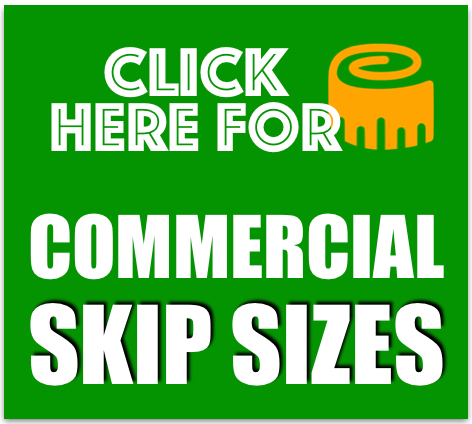 At Skip Hire London you will be able to choose from skips of all sizes from the small 4 yard skips to our biggest 40-yard skips. 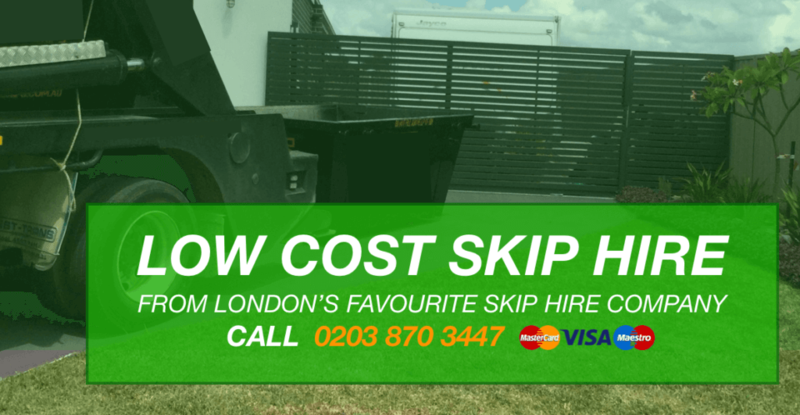 Our cost-effective pricing and on time delivery are one of the many reasons why our customers in London keep coming back to us for all their skip hire requirements. Our experience in managing a licensed waste disposal business has given us the ability to offer you complete waste management and disposal services at a super affordable rate. With us, you will be able to get both the drop door skips and the enclosed skips. Moreover, we can help you even when you think access is an issue, let us know before hand and we will send out our long arm reaching lorry, which is a special lorry for reaching areas which are hard to access. Our team of experienced skip hire experts would provide you with a detailed insight about all the necessary skip hire information relating to waste removal and recycling. 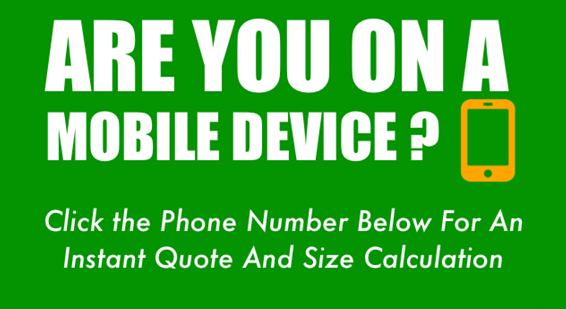 Do visit our FAQS or give us a call on 0203 8703447 for any further questions.